Pink is said to represent grace and elegance, sweetness and romance. It is the color of universal love, of yourself and others. Dark pink flowers are an undeniably romantic choice for wedding flowers. But not only among brides. They are a popular choice as a gift for a birthday, to celebrate a newborn or to say get well. 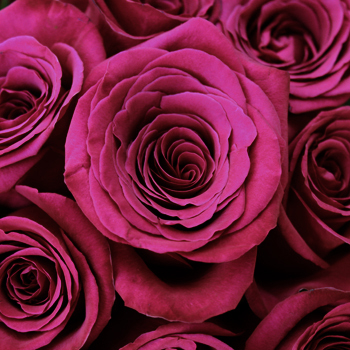 There are a lot of popular flower species that come in shades of dark pink. Some of our favorites are ranunculus, dahlias, garden roses and peonies. Combine dark pink roses, dahlias, zinnias, and green succulents for a unique and colorful bouquet. 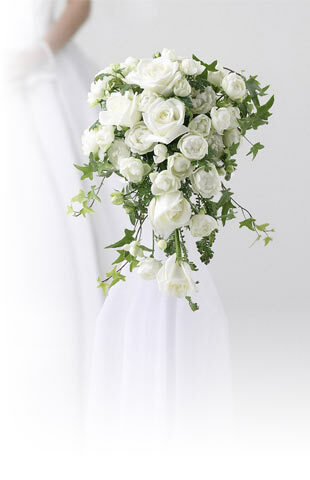 Go with dark pink juliet roses, white anemones, and pink roses for something soft and subtle. True to Flower Explosion's excellent standards, we source directly from the farm. All our dark pink flowers are grown in the Andes foothills that enjoy 350-plus days of sunshine. They are cut-to-order and arrive at your doorstep just 3 days after first cut to ensure your flowers are the freshest possible.